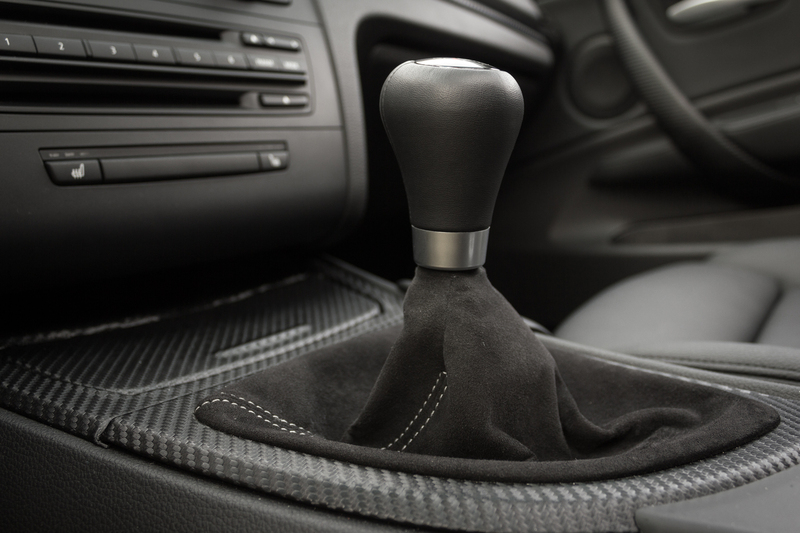 When replacing a manual shift knob on a 2008 BMW 135i, how can you tell if the old knob will pull away from the boot, or, if the knob and boot need to be replaced as a unit? 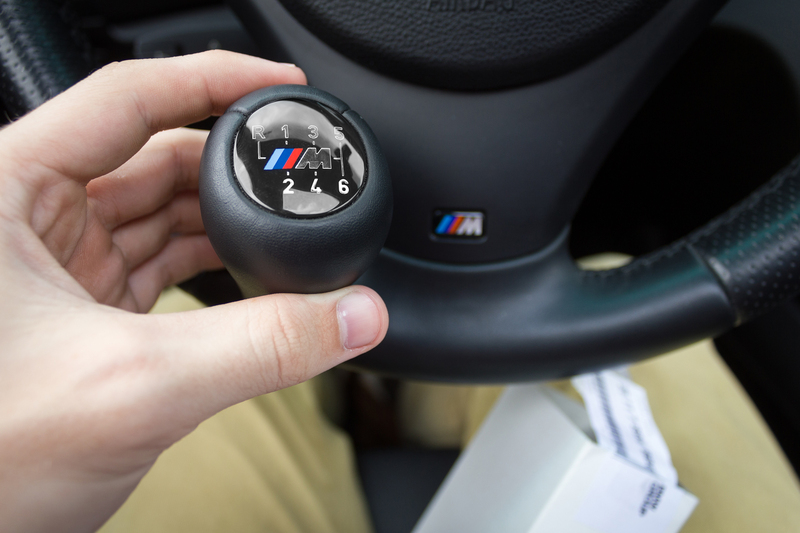 I followed this guide while removing my factory shift knob and replacing it with the ZHP knob. 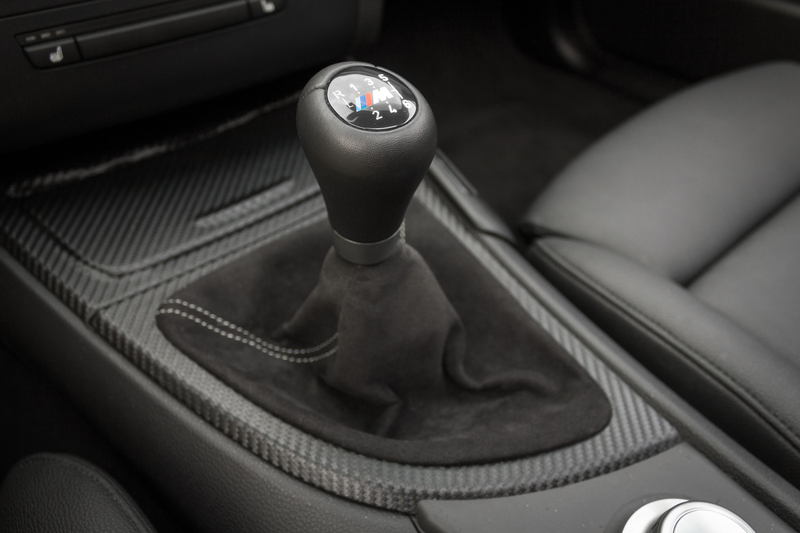 It has been a while since I did this mod, but I believe I used a zip-tie to secure the ZHP knob to the BMWP boot. 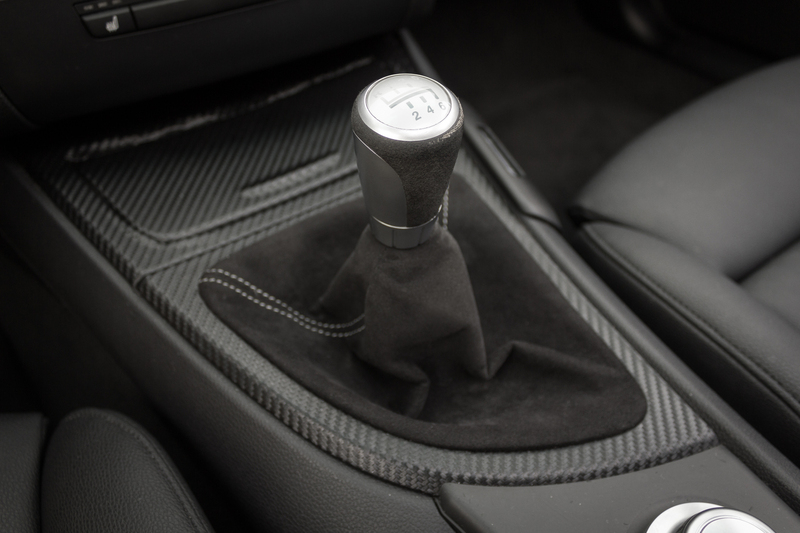 Is your shift know crooked / offset. I just installed mine and mine seems off. No, everything seems normal on mine. I’d double check your install or contact whoever you bought it from. I have a 335i/2008/e93 and fbo+meth i ordered 550i f10 clutch kit from ecs tuning and i have a question. 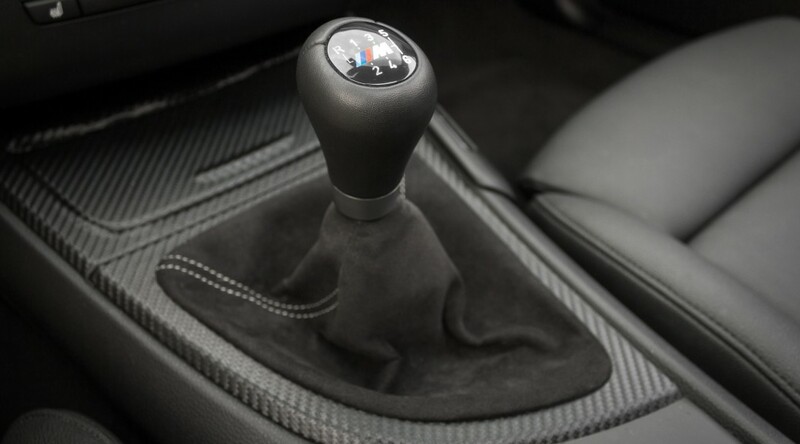 Please i want to know if the smfw from the M factory works with the f10 550i clutch. Sorry for the late response! Yes, that is the exact clutch and flywheel setup I am using. It’s been great so far.